A local democracy peace lobby group, We the People of Zimbabwe (WTPZ) has reported that about 133 electoral violations were recorded on the polling day including interference in voting process by contestants, agents telling people not to vote as well as party posters within 50 metres from the polling station. According to the WTPZ report, ZANU PF had the highest number of breaches with allegations that they deployed members to intimidate people at polling stations when they were voting. 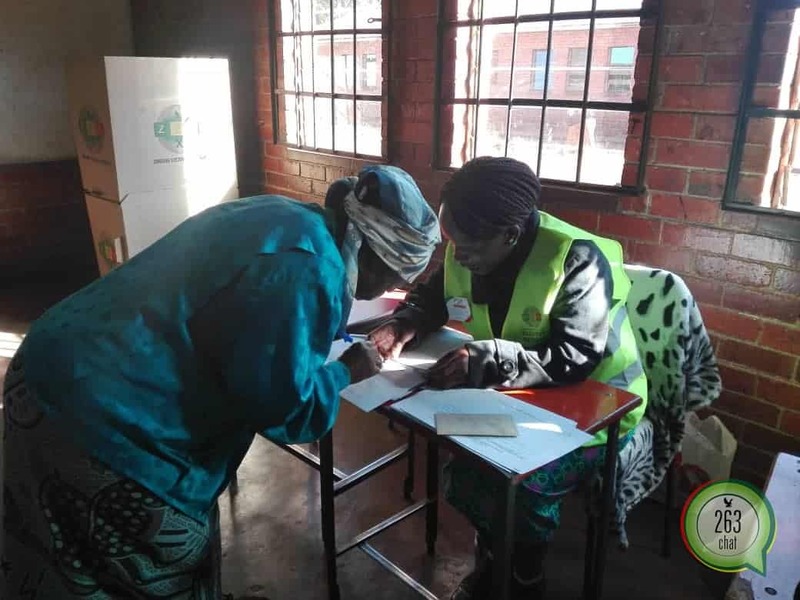 “The ZANU-PF contestant for councilor was roaming around in a white land cruiser with observers in two polling stations in Ward When asked by the presiding ZEC officer they said they just want to make sure that their agents have been given food. Agents were also telling people that they should vote for ZANUPF, and there are posters of ZANU-PF that were not removed and they were less than 50m away from the polling station in Mashonaland West, Mhondoro-Mubaira, Ward 6,” reads part of the report. WTPZ said they established a structure of peace monitors with more than 11 000 citizen monitors across every province in the country who tracked and reported incidents in their communities through the WTPZ call center. “The ZANU-PF contestant for councilor was roaming around in a white land cruiser with observers in two polling stations in Ward When asked by the presiding ZEC officer they said they just want to make sure that their agents have been given food. Agents were also telling people that they should vote for ZANU PF, and there are posters of ZANU-PF that were not removed and they were less than 50m away from the polling station in Mashonaland West, Mhondoro-Mubaira, Ward 6,” noted WTPZ. According to WTPZ, assisted voters topped the list with 29 calls, with threats of violence recording 19 calls and intimidation at polling stations constituting 16 reports. Campaigning at polling stations had 13 calls among other violations.